Wow, what an amazing journey we’ve been on together! Our grading tests took place over the last two weeks, but we started on the road toward our goals much earlier than that. For some of us it’s been less than a year, for others it’s been almost 20. We all achieved a goal over these last two weeks, and that is something to be proud of. Forget about being self-conscious or humble, and take a moment to feel the pride for what you’ve accomplished. Take a deep breath, feel the sense of accomplishment, crack a smile. 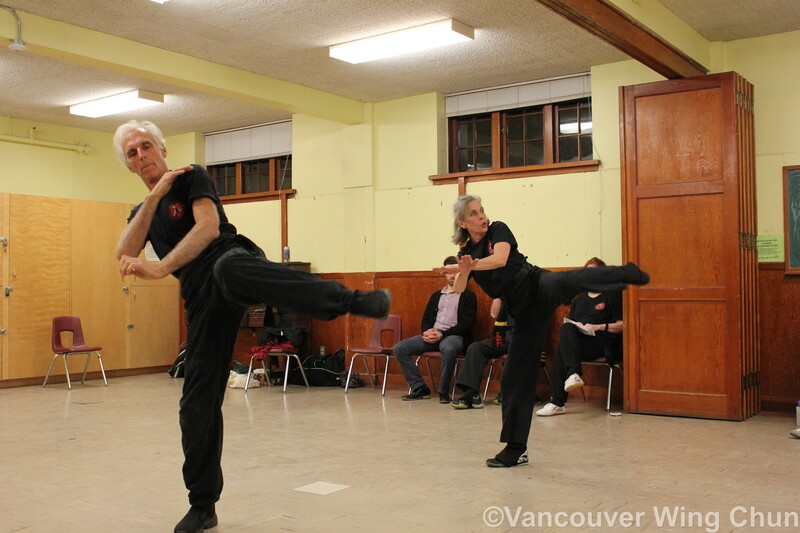 Many of us probably didn’t start training Wing Chun because we had a goal of passing a certain level grading. We were more interested in the process of practicing a martial art. And if anything, the fact that we achieved our goals shows the effectiveness of adhering to a process. There were no guarantees that we would pass our grading tests. However, because of the discipline we showed in adhering to the process of training, we accomplished what we set out to do. 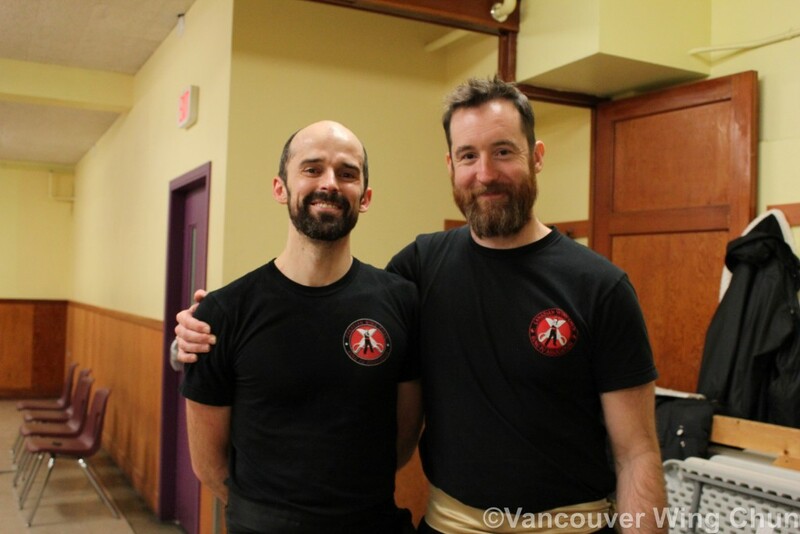 We’ve said before that practicing martial arts is like a microcosm for the experience of life in general. This is no more truly reflected than in the fact that continual and disciplined adherence to a process results in accomplishment. Sure, we came across setbacks, but we overcame them using chi sao (metaphorically and literally). The more we undergo this cycle (dedicating ourselves to a process, overcoming setbacks, accomplishing goals), the more we create a frame of mind that predicts success through hard work; the more we build our integrity. Goals may still be important, but perhaps they are important because they help us determine what process we should dedicate ourselves to in order to achieve them. Goals are milestones in the process. If we have a goal, do we stop the process after we achieve it? If we want to learn to play piano, and we set a goal of learning a particular piece, do we stop playing piano after we’ve learned the piece? Not if we love music, and the process of playing music. The same goes for Martial Arts, or any worthwhile process. Goals are guides and motivators to picking (and planning) a process. “The Christmas presents once opened are Not So Much Fun as they were while we were in the process of examining, lifting, shaking, thinking about, and opening them. Three hundred sixty-five days later, we try again and find that the same thing has happened. Each time the goal is reached, it becomes Not So Much Fun, and we're off to reach the next one, then the next one, then the next. We’ve accomplished our goals! So what now? Let’s continue with the process, and set new goals! Now is the time to take a fresh look at what we’re doing, and remind ourselves why we’re doing it. 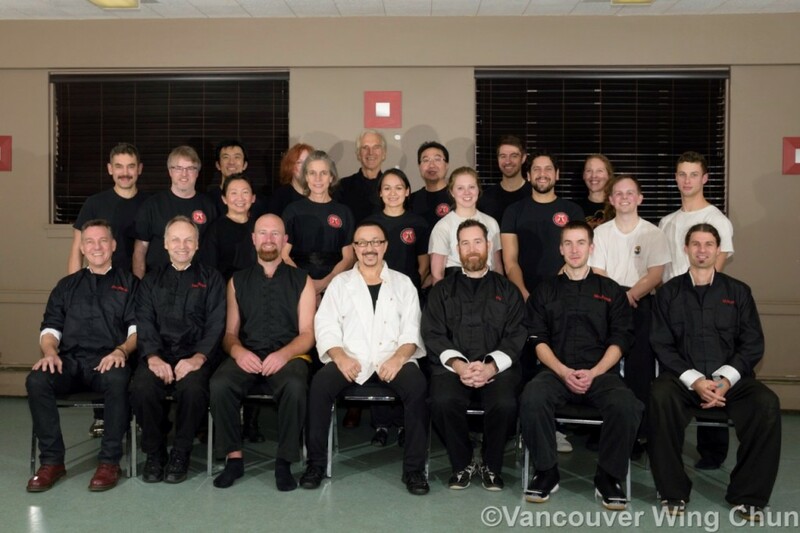 Maybe you started practicing a martial art because you wanted to get in better shape, find out how to defend yourself, increase your coordination, challenge yourself to learn something new, bolster your self-confidence, or meet a group of likeminded individuals. Likely it was a combination of these goals, or all of the above. Let’s rededicate ourselves to our training and keep creating the benefits we want to see. The best is yet to come. This entry was posted in Gradings, Martial Arts Articles, Self Improvement, Wing Chun Articles and tagged Accomplishment, Celebration, Forward Intention, Goals, Kung Fu, Life Principles, Martial Arts, Outcome Goals, Process Goals, Self Improvement, Vancouver Kung Fu, Vancouver Martial Arts, Vancouver Wing Chun, Wing Chun. Bookmark the permalink.